Ahh… it’s a perfect spring for the Osbournes. The famous heavy metal singer Ozzy Osbourne became grandfather with the arrival of little angel Pearl. The proud father Jack Osbourne confirmed the news on Tuesday through his micro blogging site tweeter. Jack and Lisa got engaged in September last year and announced the news of expecting a new member in October just after two weeks of engagement. Now in April on 24th they announced the arrival of their daughter whom they named a real gem ‘Pearl’. She is a healthy 8lb 6oz child. It is a proud moment for Jack who became father for the first time and is probably ready to take his responsibilities seriously. In his early tweet saying that he built a stroller, fitted a car seat and went to home depot to get some house stuff, he cleared that his life has changed. Of course a baby in many ways brings many remarkable changes to the life of parents. As Lisa is the one who should be thanked to bring Pearl into the world, Jack should gift her something which is exceptional and remarkable. He should give her a push gift. How about a birthstone ring? a ring studded with a citrine, a diamond and an aquamarine representing Jack, baby Pearl and Lisa. Birthstone jewelry is an absolutely present for a new mom as it signifies a bonding between her child and her family. But this is not only for new mom. You can even pick a charming mother’s jewelry piece for your mother or grandmother, after all they hold a prominent place in your life and you should thank them for what you are today. A ring, a pendant or a pair of earrings embellished with birthstones of your family members or just your mother’s and yours would instantly become her favorite. 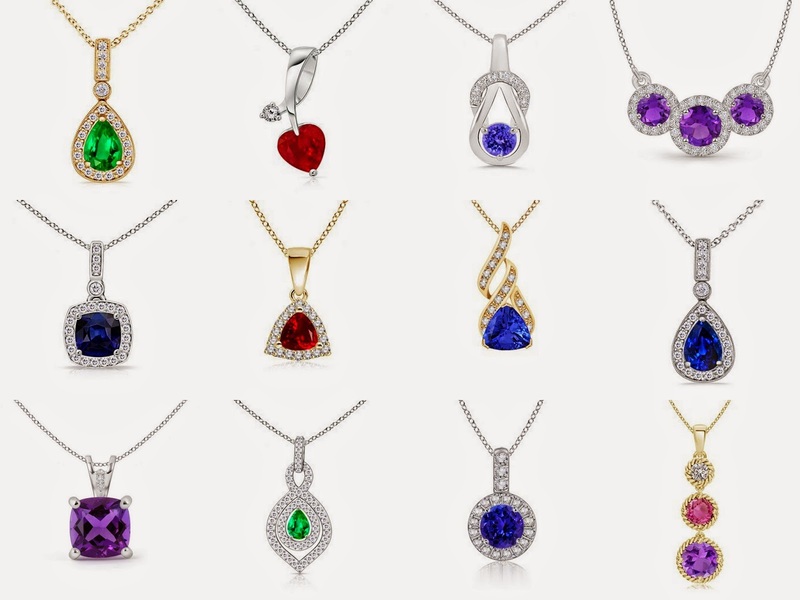 With infinite designs and unimaginable customizing options, birthstone jewelry stands out of the crowd when you think to select a perfect gift for mother.